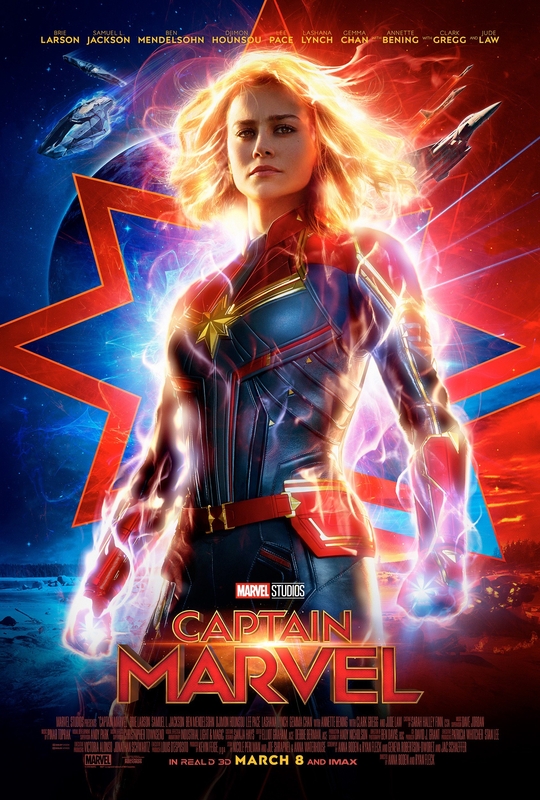 Captain Marvel gets caught in the middle of an intergalactic war between two extraterrestrial races. Cash is welcome and credit cards are accepted. We do not take personal checks. Tickets go on sale at the Box Office 30 minutes before show time. Feature starts 10-15 minutes following published show time. MPAA Rating R: Anyone under 17 requires accompanying parent or adult guardian.